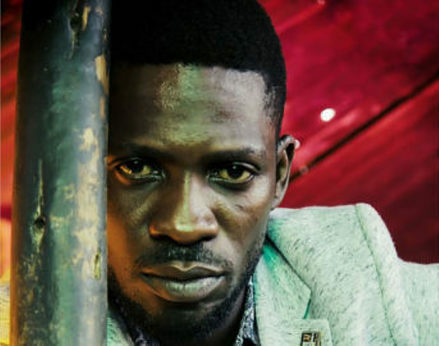 KAMPALA- Police have blocked music concerts organized by Kyadondo East MP Robert Kyagulanyi aka Bobi Wine over Christmas despite Parliament last week saying the move was unconstitutional. On Christmas day, he was meant to perform at Ggaba beach and on Boxing Day he was to hold his concert at his One Love Beach in Busabala. Despite police earlier allowing the two concerts to take place, they later turned around and blocked them to the chagrin of Bobi Wine. “A few minutes past midnight today, hordes of soldiers have been dropped by military trucks in Busabala. They have surrounded my premises at One Love Beach, where we were organising a Boxing Day show later today,” he said. “They have ordered the stage and sound engineers to bring down the stage and pull down all materials we had put in place for the show. They have arrested my employees including the kitchen staff and all the people who were preparing to sell merchandise at the show. They have sent away our guests who were lodging at the Beach tonight and ordered all people out of the premises. As we speak, the premises are completely cordoned off as if it’s a crime scene!! I’ve not stopped receiving calls from my staff and neighbors who are in too much fear, as these actions are being carried out in the deep of the night,” he added.